1420 – Henry the Navigator is appointed governor of the Order of Christ. 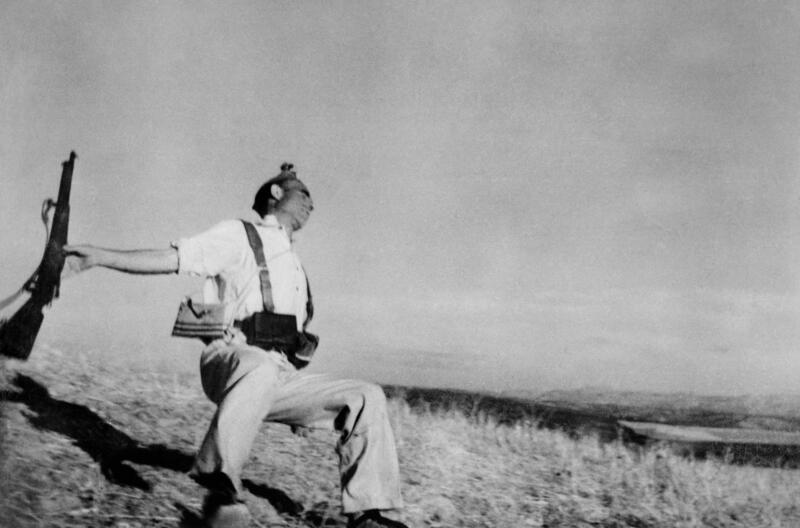 1938 – Spanish Civil War: The bombing of Alicante takes place, with 313 deaths. 2001 – 32-year-old Erik Weihenmayer, of Boulder, Colorado, becomes the first blind person to reach the summit of Mount Everest. 2009 – North Korea allegedly tests its second nuclear device. Following the nuclear test, Pyongyang also conducted several missile tests bulding tensions in the international community. 2011 – Oprah Winfrey airs her last show, ending her twenty five year run of The Oprah Winfrey Show.